Are you in the position of downsizing your home? Maybe your kids have all moved out and you’re walking around in a house that’s too big or you’ve decided you want to live a more simple life with less stuff. Maybe you want to live closer to the city and your only option is a smaller condo or you’re working to pay off student loans and a smaller house is the way to do it. 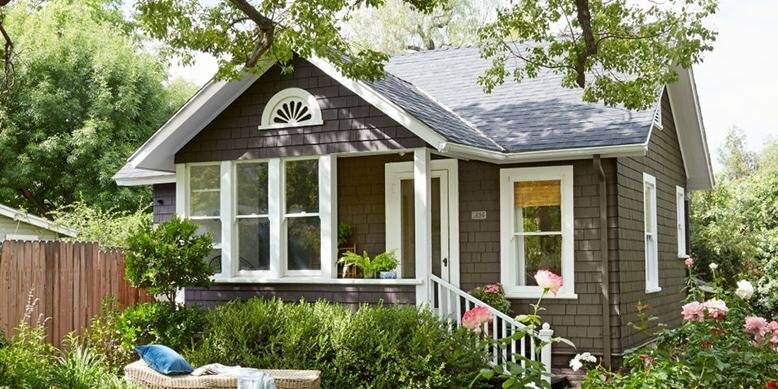 Whatever your reason, here are three things to do before you move into your downsized home. 1. Decide how much space you really need. Go through all your belongings and decide what you can’t live without, what you would like to keep if possible, and what you don’t care about at all. This will help you determine what size of house you will be comfortable in. 2. Think about the kind of space you want. 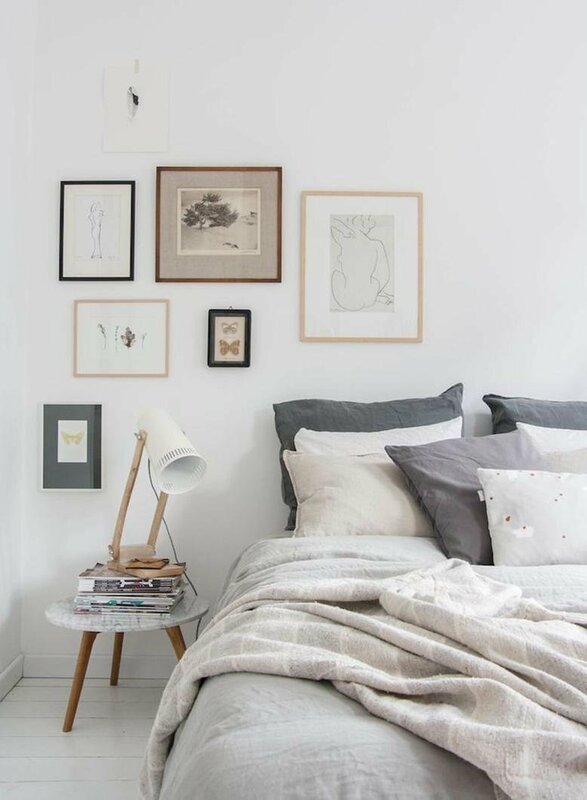 Do you really need a bedroom for all your grown children or would it be better to have a larger gathering space? 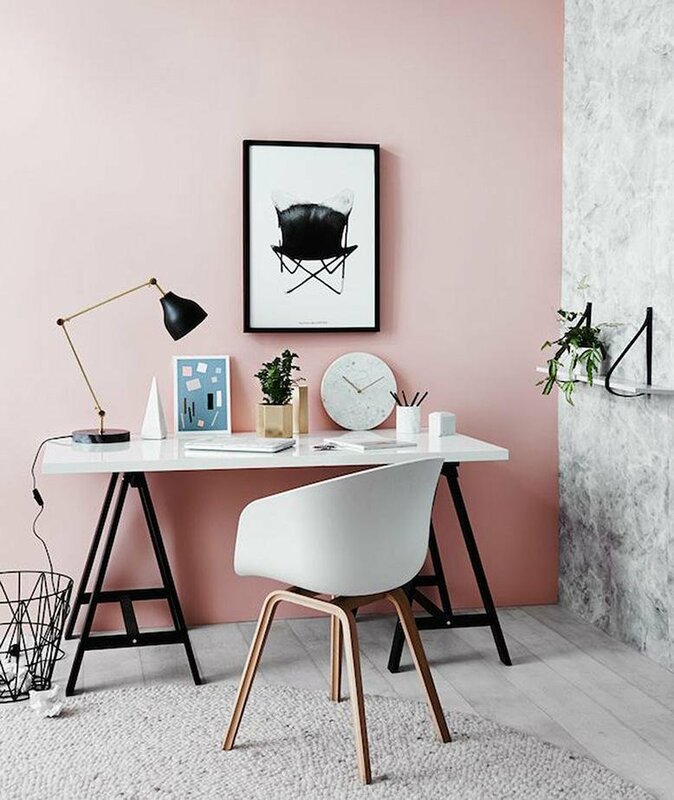 Is it important to have an extra room for a home office? 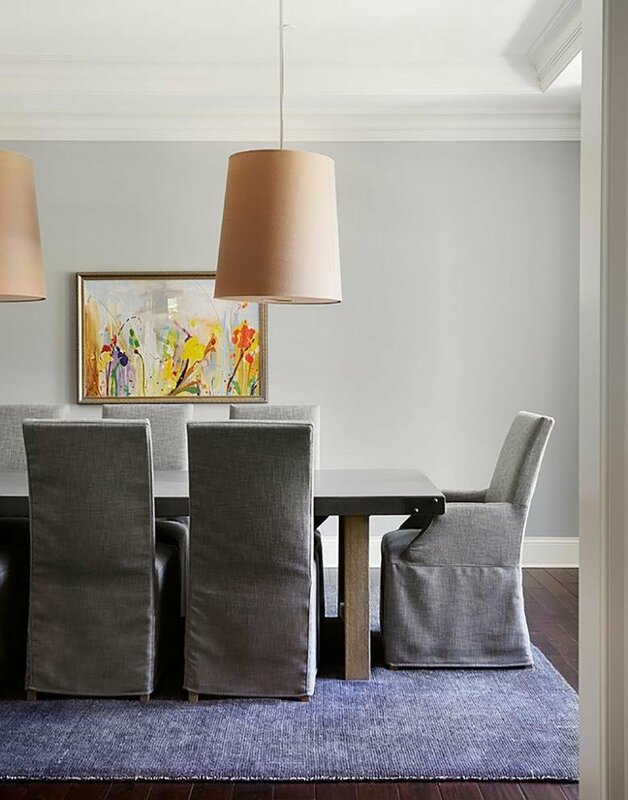 Do you need a dining room or is a kitchen eating space enough? 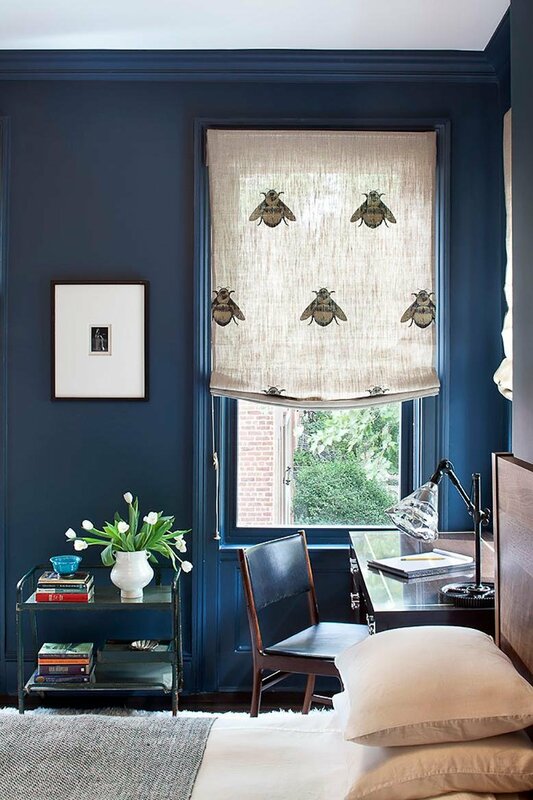 Critically think about the spaces you use every day and make a list of priorities before looking at houses. 3. Start going through your things a couple of months before moving. 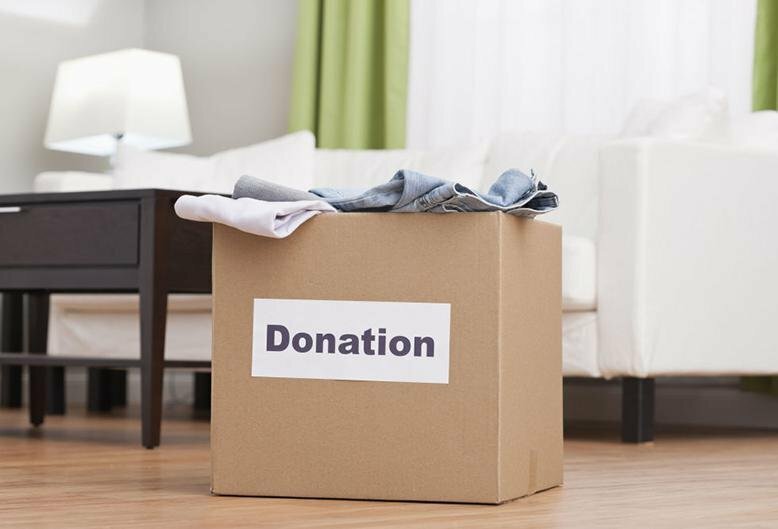 Donate, sell, or give away things that don’t have sentimental value. In your smaller kitchen you may not have room for all your mixing bowls and it will be easier to get rid of them before you start packing. 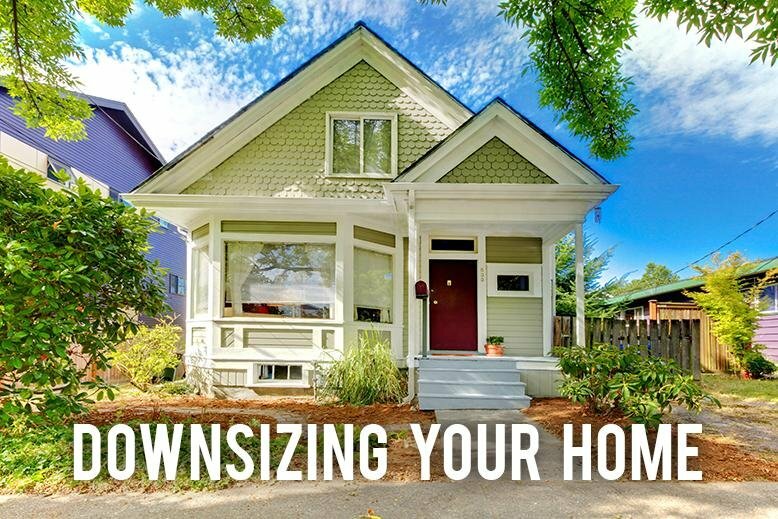 Have you downsized your home? What tips do you have to share? You are putting dishes with scraps of food, grease, and oil on them in your dishwasher and some of those scraps end up getting stuck in the filter. The food scraps will build up bacteria and can create a funny smell in your dishwasher, which is the last thing you want to smell when pulling out plates you’re about to eat on! The inside of your dishwasher can start to be discolored from hard water over time. It can also start to smell funky, so it’s important to clean the inside, as well as the filter. Good to know, huh? You can see instructions on how to clean a dishwasher here. 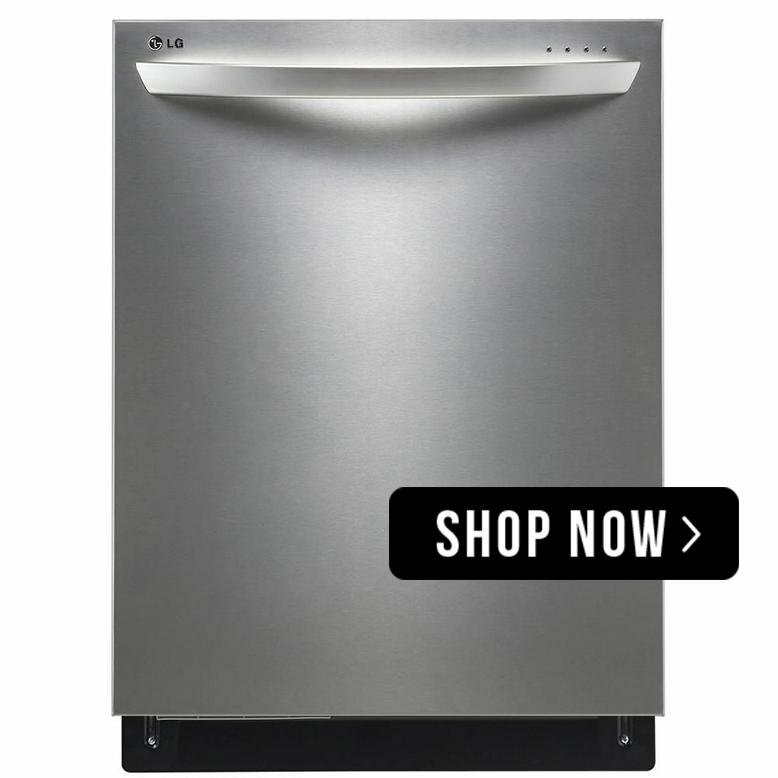 If your dishwasher is beyond saving with a good clean, or you’re looking to swap it out for something more energy efficient check out all of RC Willey’s dishwasher options. 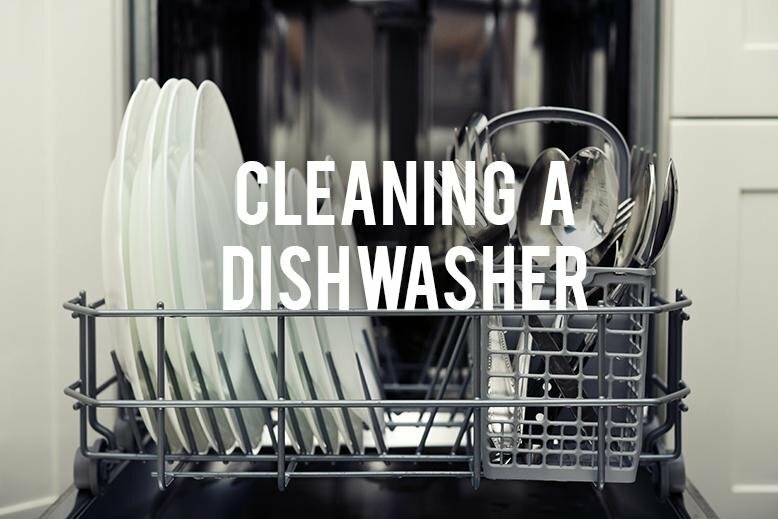 How often do you clean your dishwasher? I read somewhere you're supposed to do it every three months. If that's true, I'm really due for a cleaning! 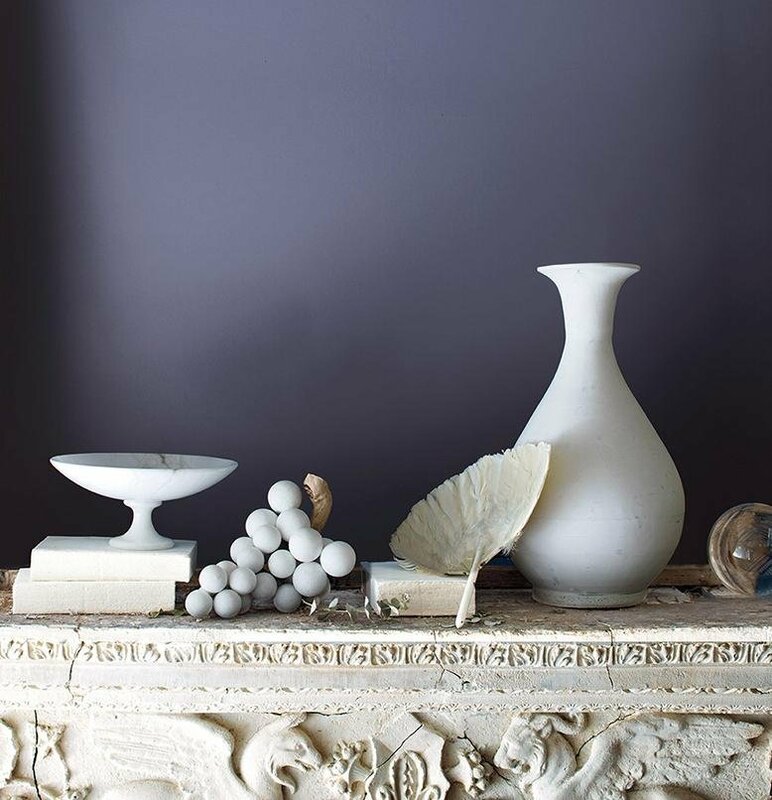 Picking calming colors to use in your home will help create an environment to relax and unwind. After spending a day overwhelmed by sounds, lights, responsibilities, screens, and so many other things, it’s important to have somewhere calm to escape to. 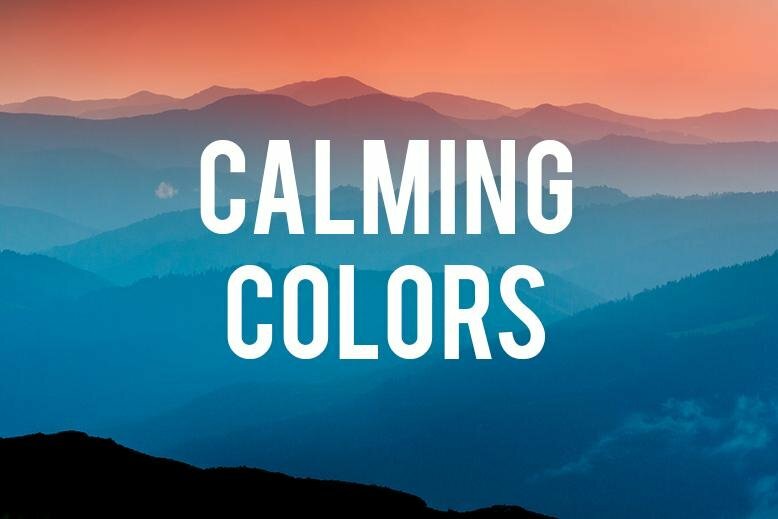 If you’re looking to create a peaceful environment, these are the colors you should use. 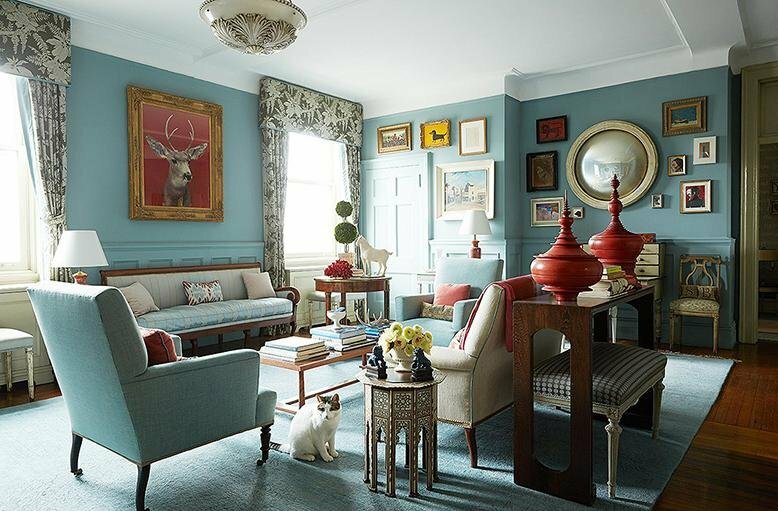 Don’t be afraid of going more bold with your colors. 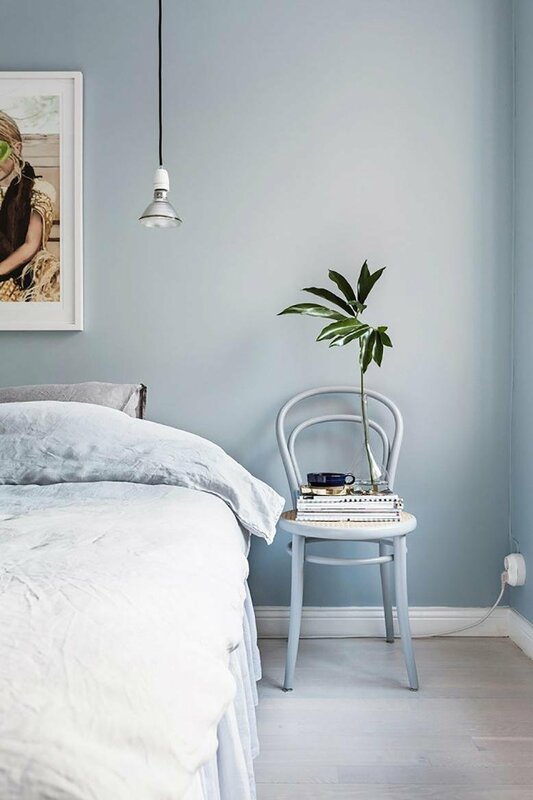 Pastels and pale colors aren’t the only way to have a calm room. 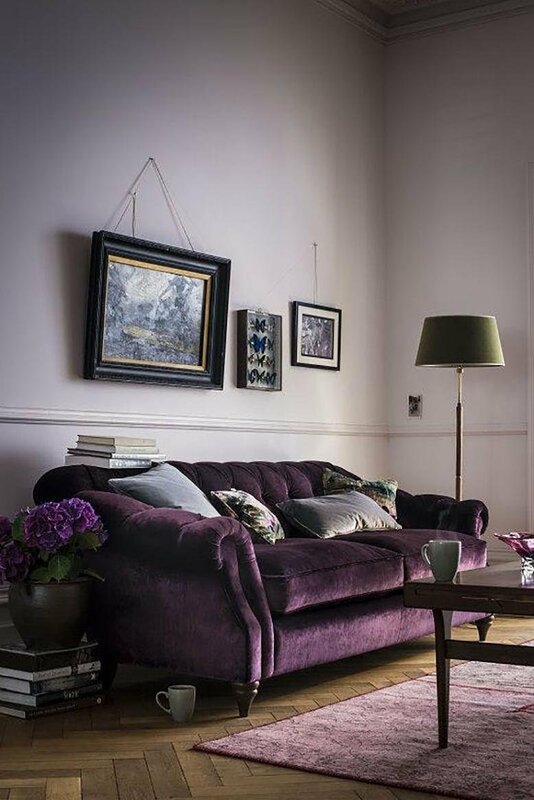 Pick a color you love and create your perfect oasis! 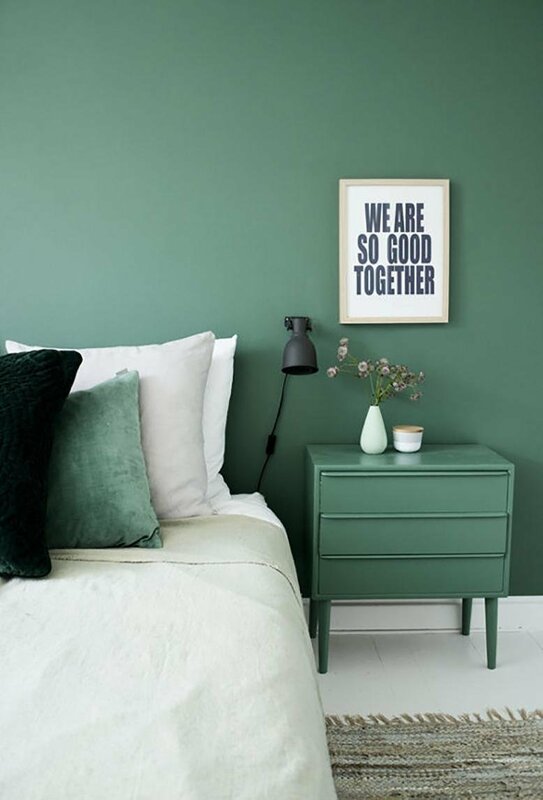 Do you have calm colors in your home? 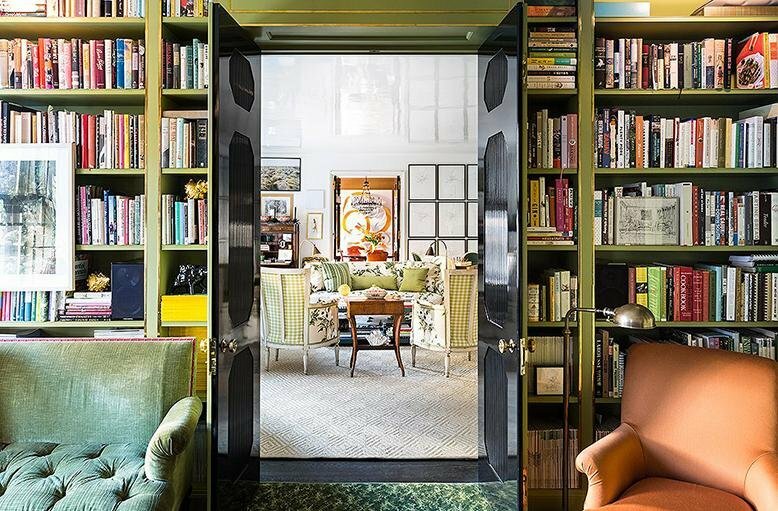 Or do you prefer bolder rooms? Yes, if you've never heard of this technique before this may sound strange, or crazy. But, I promise you, it's the only way to go. I'm not sure what the scientific explanation is, but something about freezing a cake literally changes the nature, and texture of the cake! It comes out so moist and delicious, it'sjust incredible. It's my fail proof go-to. 1. Bake your cake, just like normal. 2. After pulling it out of the oven, let cake sit in tins for about 10 minutes to begin the cooling process, then remove them from pans and let them cool on racks or your counter completely. 3. Once cooled to room temperature, wrap cake tightly in 2 layers of plastic wrap. 4. Following the plastic wrap, cover with 2 layers of tin foil. It's the easiest thing, but I promise you'll be completely and utterly wowed by the difference it makes!! The great part, is that you can keep it in the freezer anywhere from 8 hours to 6 months! This is a game changer when it comes to party planning, or hosting a dinner party. I think it's a great idea to keep several cakes in your freezer and then you are always prepared to serve a delicious dessert on the fly! Just make sure to pull the cake out of the freezer 5 or 6 hours before you're going to be serving it, so that it can fully unthaw. 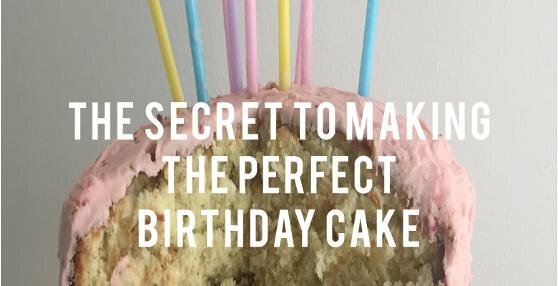 I have also found that frosting the cake while it's still frozen is a breeze because you don't have to work with loose crumbs! Also, for the record: this Coconut Cake by The Barefoot Contessa is amazing, and I like to pair it with this frosting recipe below. It's so delicious, that even my husband requested it for his birthday this past week- pink frosting and all! Over a large bowl, crush the strawberries in your hands. Allow juice and pulp to fall into bowl. Add remaining ingredients and beat well with an electric mixer. Frost cooled cupcakes. 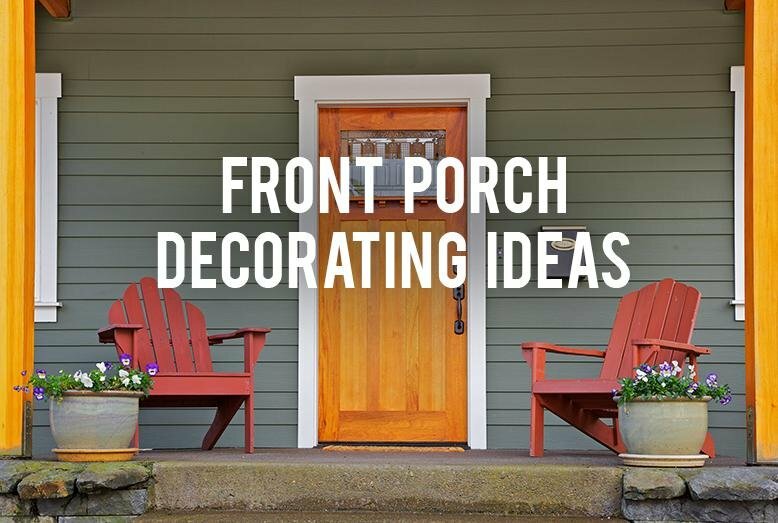 Do you have a boring front porch you want to decorate? 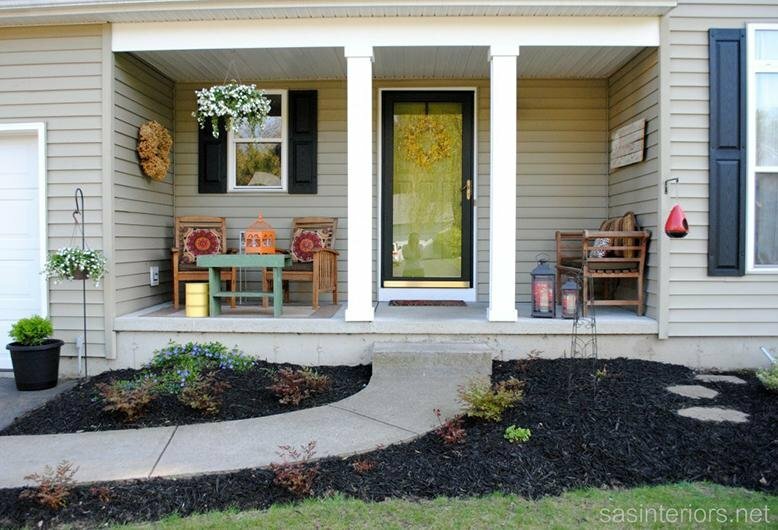 At my house, we’ve decided to ditch the flower bed in the front of the house and make it into a front porch instead. I’m so excited to have a sitting area out there! 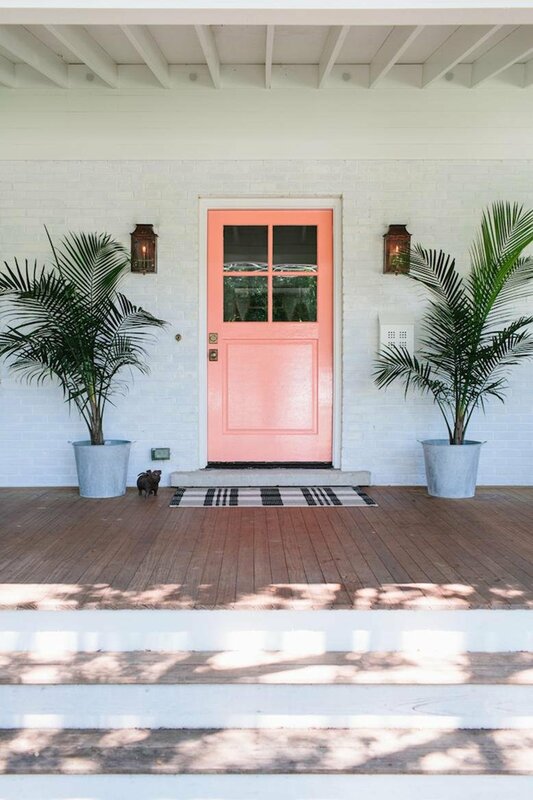 I’ve been looking at different ways to decorate a front porch and have found some really good ideas I thought I’d share. 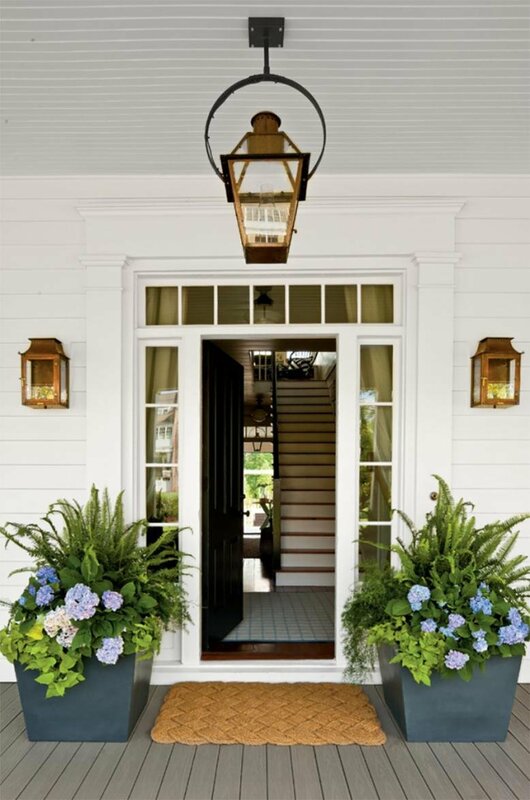 If you have a ceiling over your front porch, don’t forget about it! 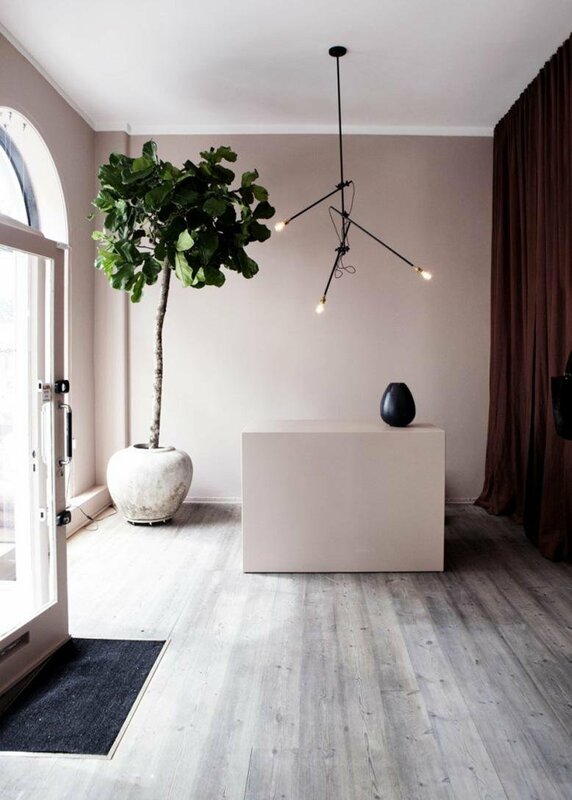 Cool lighting fixtures add a whole lot of charm to a house. 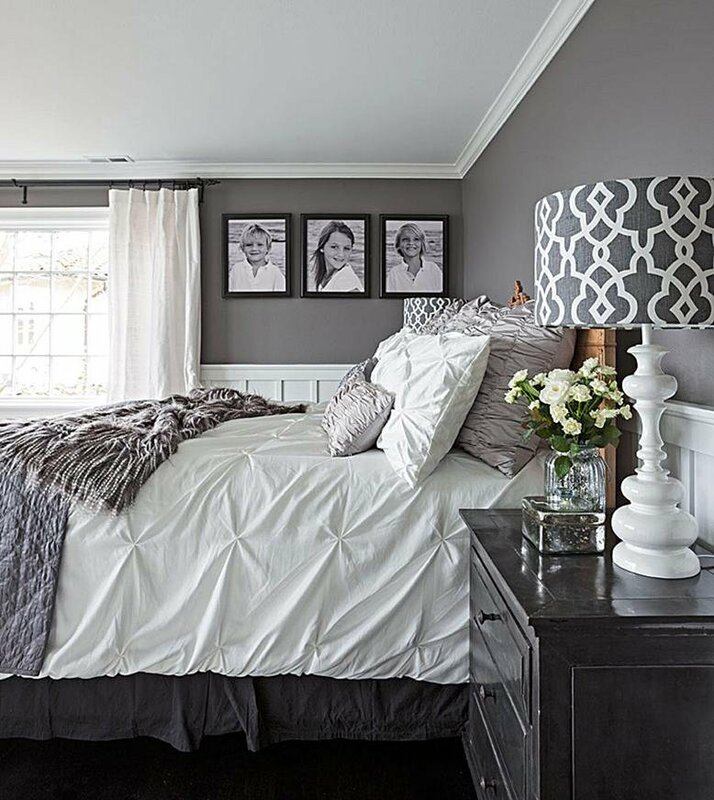 I also love the idea of painting the ceiling a different color. If you have space, add an outdoor rug. Just like inside your house, rugs outside add energy and life to an area! 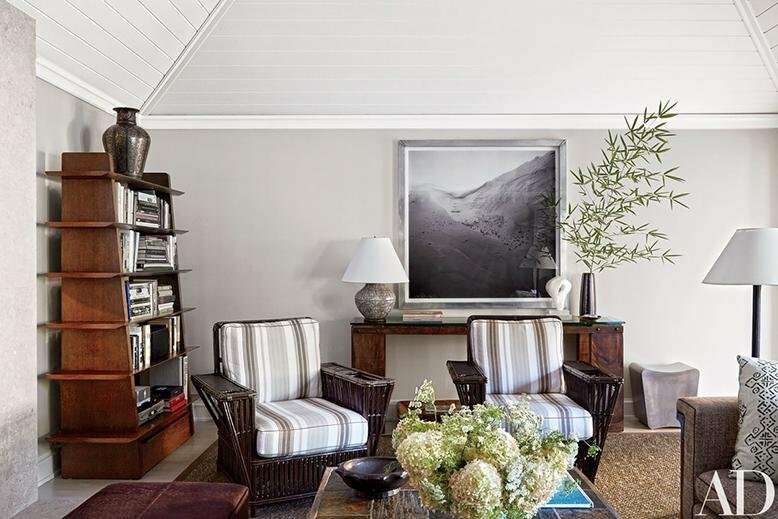 Gather your chairs around an outdoor rug and you’ll feel as cozy as if you were inside your living room. If you don’t have room for a rug, a door mat can have the same effect. Use planters and fill them with flowers. 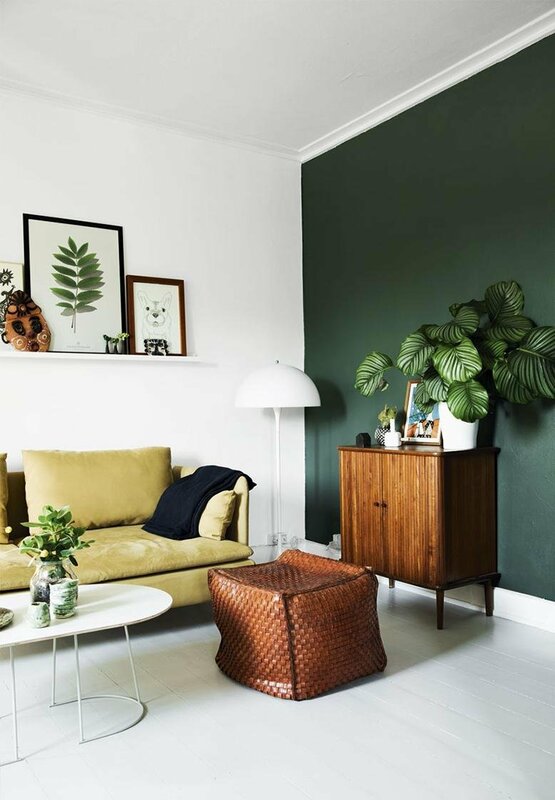 Even just one or two flower pots creates an inviting area. Just because you’re outside doesn’t mean you can’t accessorize! Add outdoor pillows, paintings, end tables, stools, etc. 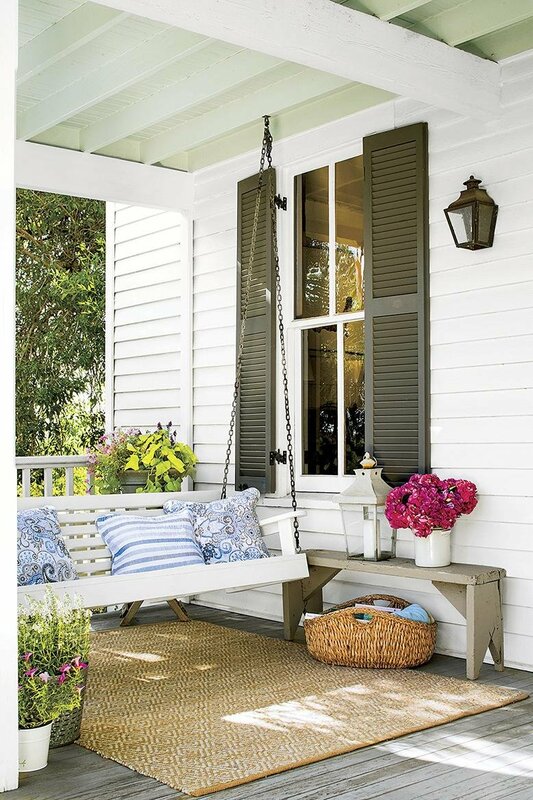 A front porch should be an extension of your home, so don’t be afraid to decorate it. If you have the room, add a chair or two. Having chairs in your front yard is inviting and welcoming. It also is the best place to sit and take off any muddy shoes before going into the house. Win win. Change or add decorations for the seasons. 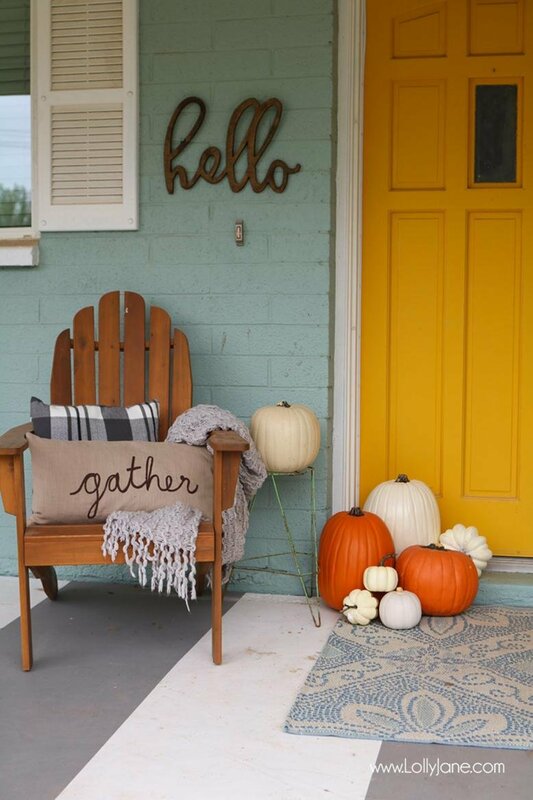 It doesn’t have to be an extreme change, but adding pumpkins, a wreath, or bunting will make your home ready for whatever season or holiday is coming. 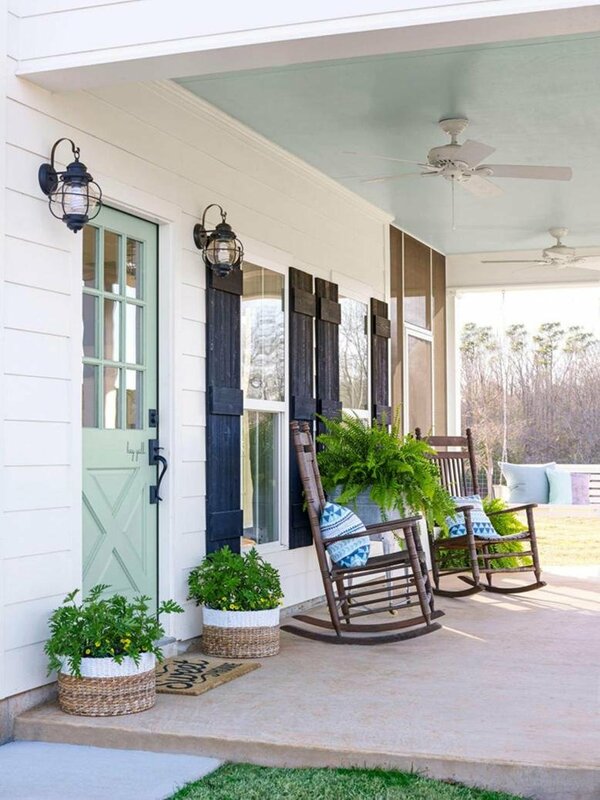 What do you think about decorating a front porch? I’m always afraid things will feel too cluttered, but I think a couple of chairs and some flowers will be perfect. 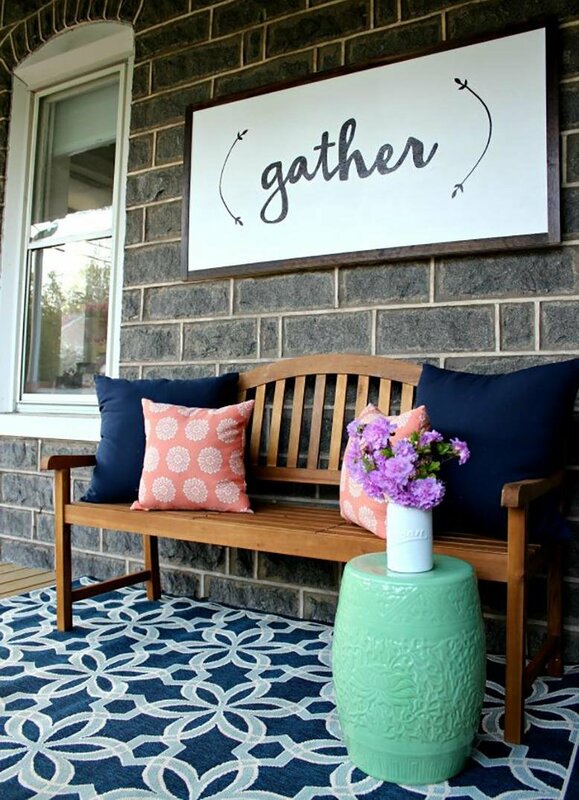 What have you done to your front porch? 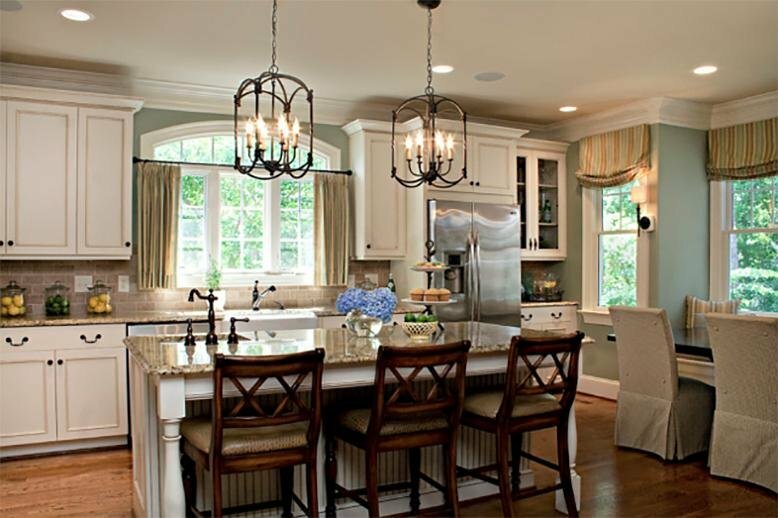 If you’re redoing your kitchen and are wanting to have a more traditional look, keep in mind these design elements. Use natural materials such as wood or stone. 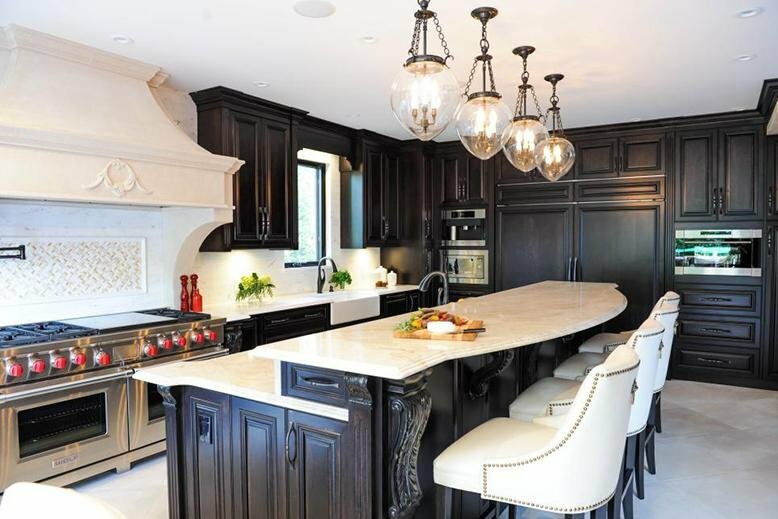 Man-made materials like metal or concrete fit in more contemporary kitchens. 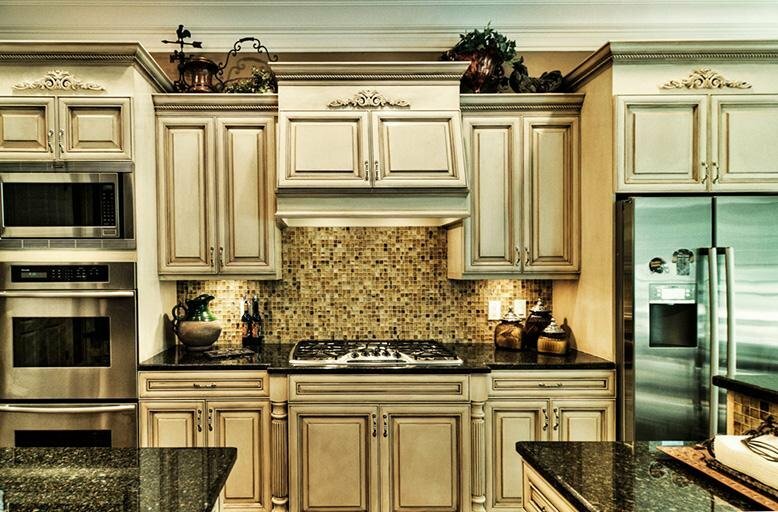 Cabinets should be ornate and detailed. They may even have glass or metal inserts to add interest. Wood is often stained or glazed to look distressed. 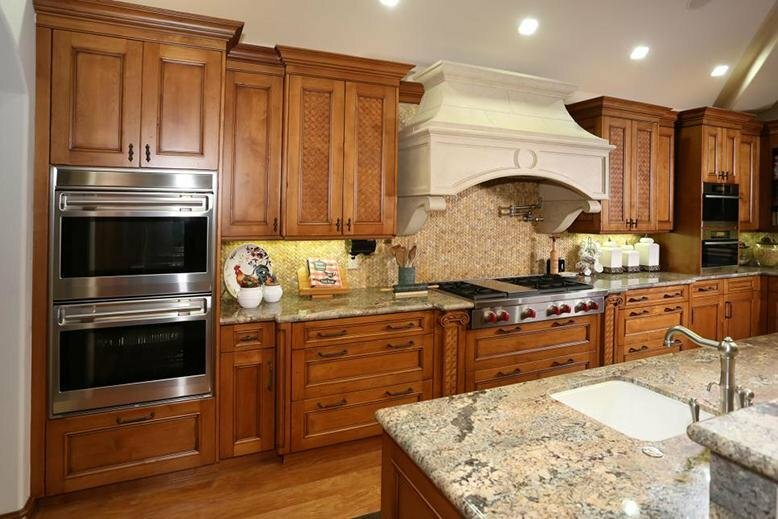 Distressing your cabinets makes your kitchen feel timeless. 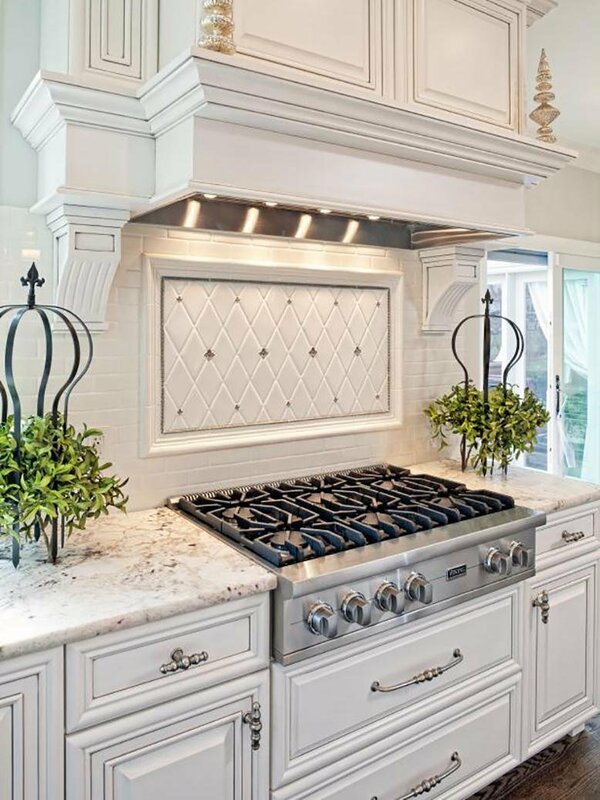 Incorporate a unique range hood. 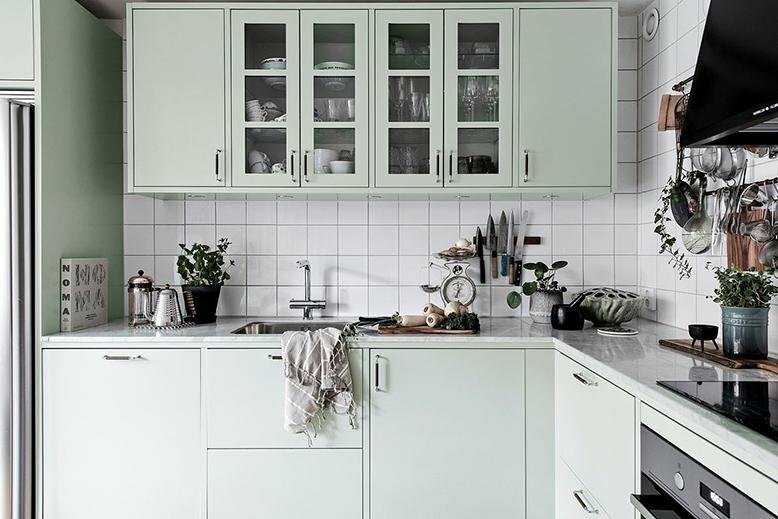 These can become the focus of the kitchen and add a layer interest to the room. 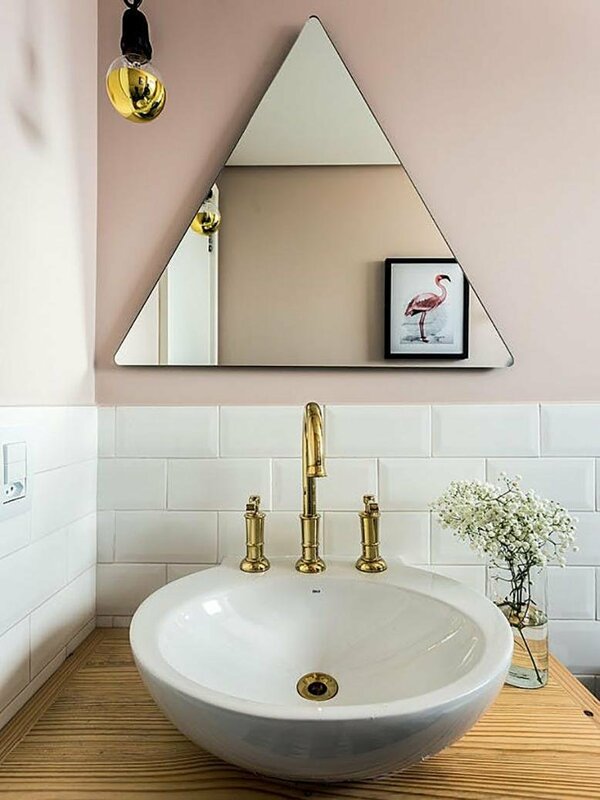 Details are important in traditional homes. 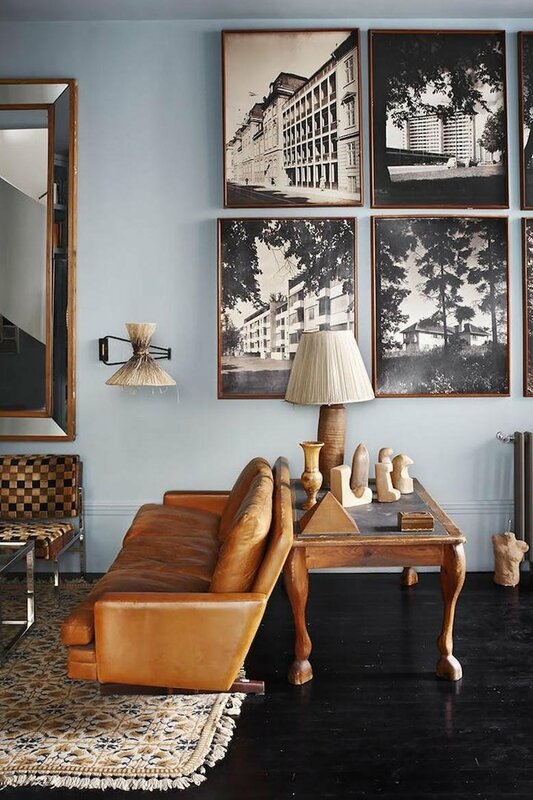 Think about crown molding, arches, unique lighting, interesting hardware, and a variety of textures. What do you think? 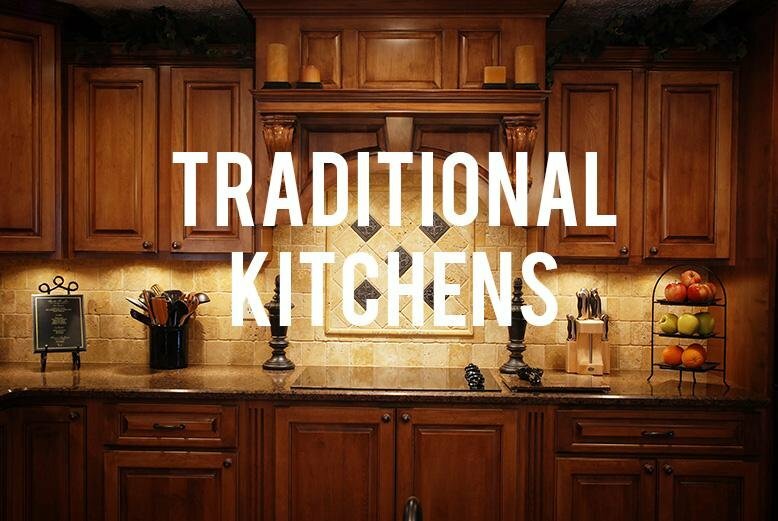 Do you like traditional kitchens? Happy Earth Day! RC Willey is committed to not only providing a great product to our customers but also to doing our part in protecting the environment. Check out all the ways RC Willey chooses to “go green” every day below! We recycle your old appliances. When we come to deliver your new appliances and take your old ones, we don’t go to the dump. Instead, we take the old appliances to our Inter-Mountain Distribution Center where the freon, copper, and scrap metal are all recycled. In all our warehouses and offices we have switched from fluorescent lighting to more efficient bulbs. We recycle all the plastic, styrofoam, and cardboard that comes into our warehouses. Because of our focus on recycling, we only take about 2 trips to the dump per week instead the multiple trips a day we were taking before we started using recycling bins. In our warehouses, we have motion sensor lights that turn off after 10 minutes of inactivity, helping conserve a lot of energy. Our ads are printed on paper that uses less chemicals and energy in the manufacturing process. We also have a recycling program in our corporate offices. 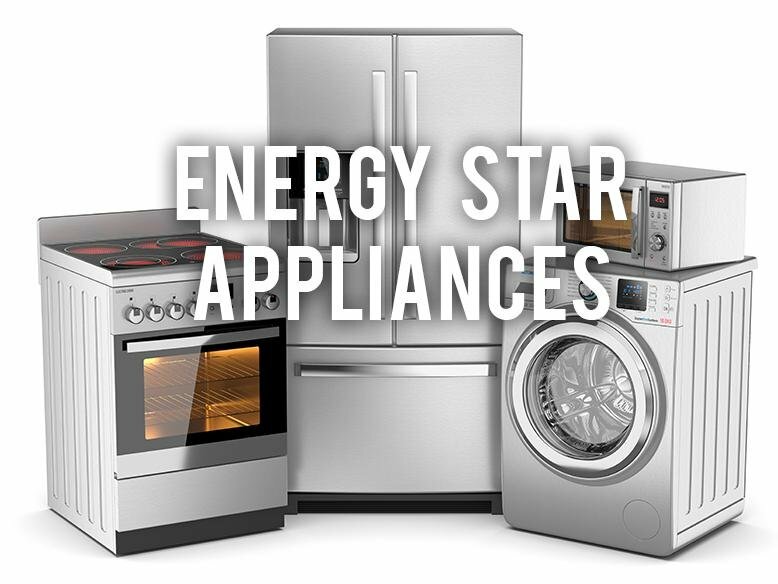 We offer ENERGY STAR certified appliances. If you are interested in doing your part to go green, consider purchasing an energy efficient appliance. 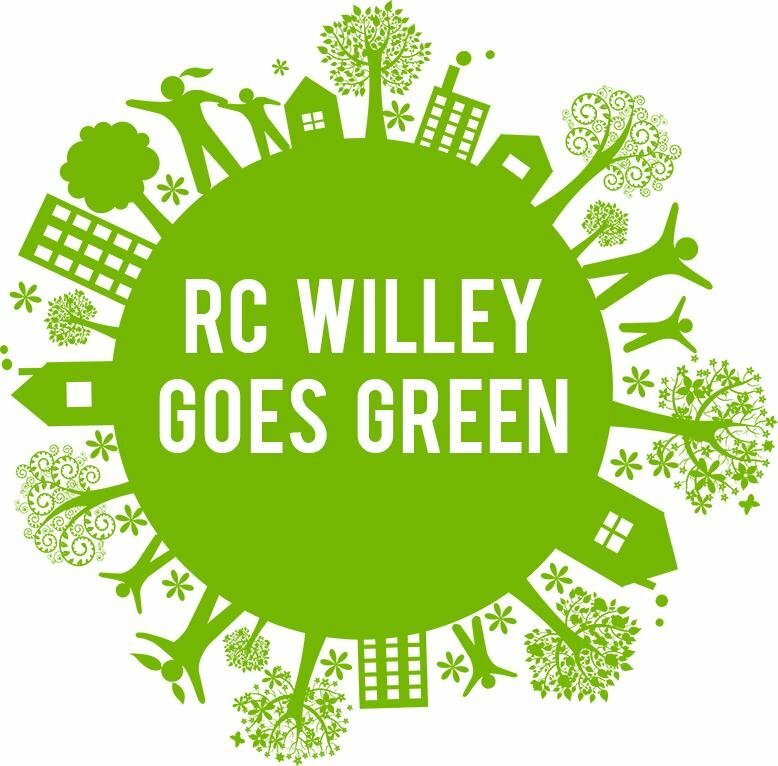 For more details on how RC Willey has gone green, click here. When you consider how much energy and money is required to run all the appliances in your home, it is important to consider purchasing energy efficient appliances. In 1992, the EPA (Environmental Protection Agency) started a voluntary program called ENERGY STAR that identifies the most energy-efficient products on the market and labels them so that consumers are able to make informed choices to help save money and the environment. If you see the blue ENERGY STAR label, you know that product is one of the most energy efficient options available! It’s amazing what a difference it can make, both for the earth and your pocketbook. If your dishwasher is older than 1994, you are wasting more than 10 gallons of water per cycle and paying an extra $35 a year on your utility bills. 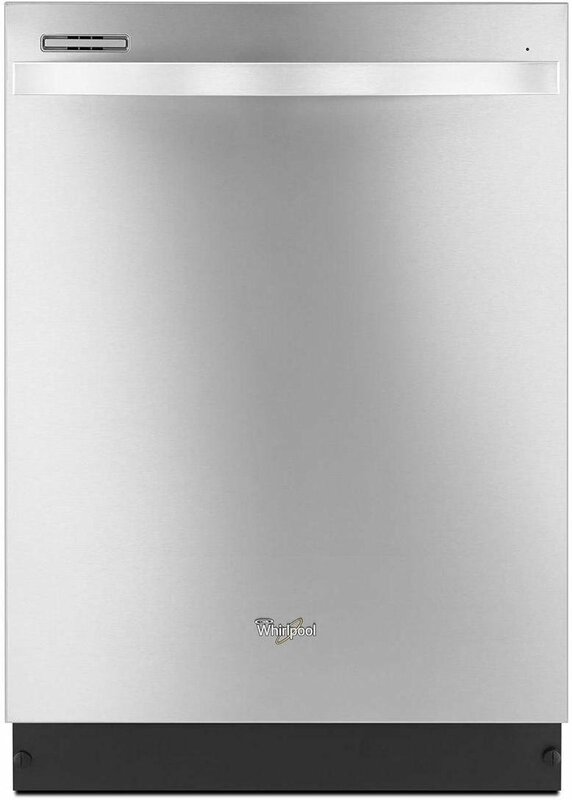 ENERGY STAR dishwashers are able to save water and conserve energy, which helps reduce air pollution. Your refrigerator is running non-stop to keep your food cold. 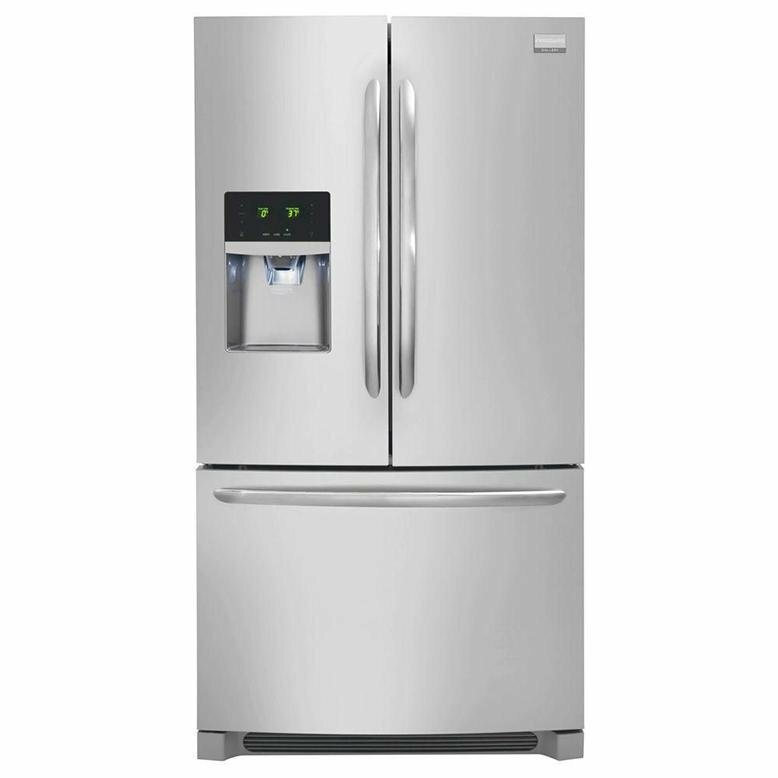 Refrigerators that are over 10 years old use much more energy than newer fridges. You can use this calculator to see how much money you could save by replacing your old refrigerator with an ENERGY STAR certified model. 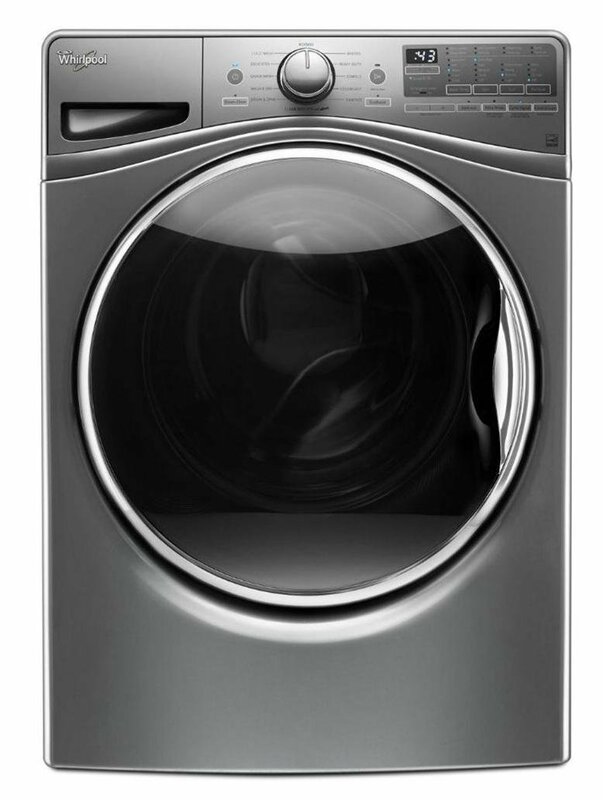 Did you know that an ENERGY STAR approved washing machine only uses 13 gallons of water per load compared to 23 gallons other washers use? With an ENERGY STAR washing machine you would save over 3,000 gallons of water a year! Check out this website if you are interested in reading more about ENERGY STAR certified products or come in and talk to someone at RC Willey. 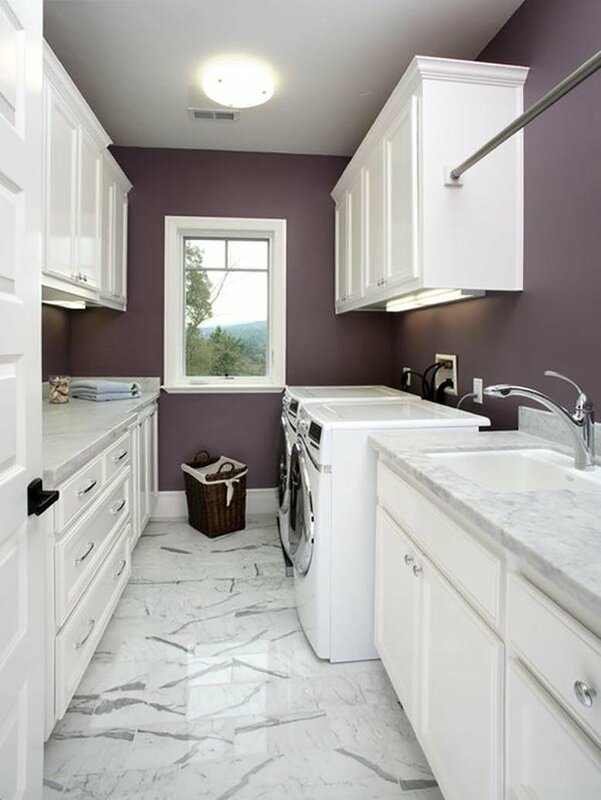 We have a huge selection of energy efficient appliances you can bring into your home! How are you conserving energy in your home?